Frustrated with the way you watch TV? 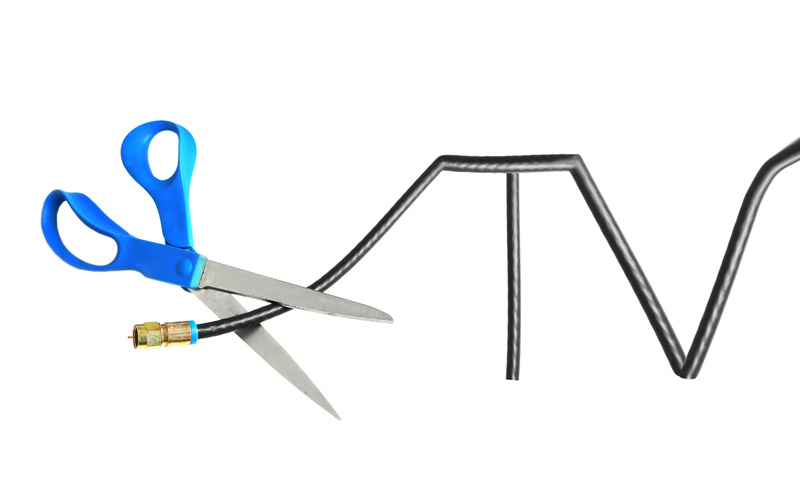 There are plenty of ways to ditch the multi-bill, multi-cord, multi-antenna ways of watching your favorite shows or series. Below is just one article about how a man “cut the cord” from his overwhelming television set up. If eligible, we encourage you to consider upgrading to our Living the Stream Plan and investing in a one-time purchase Roku Box or Apple TV! Follow the link below to read the article.